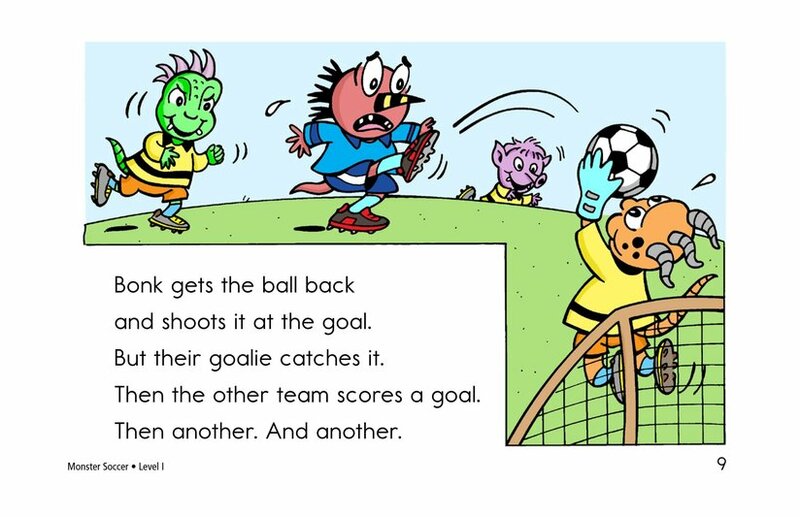 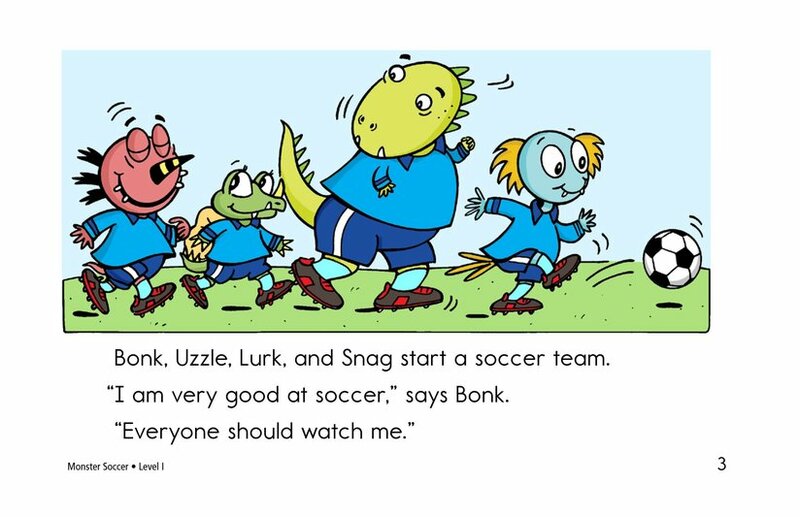 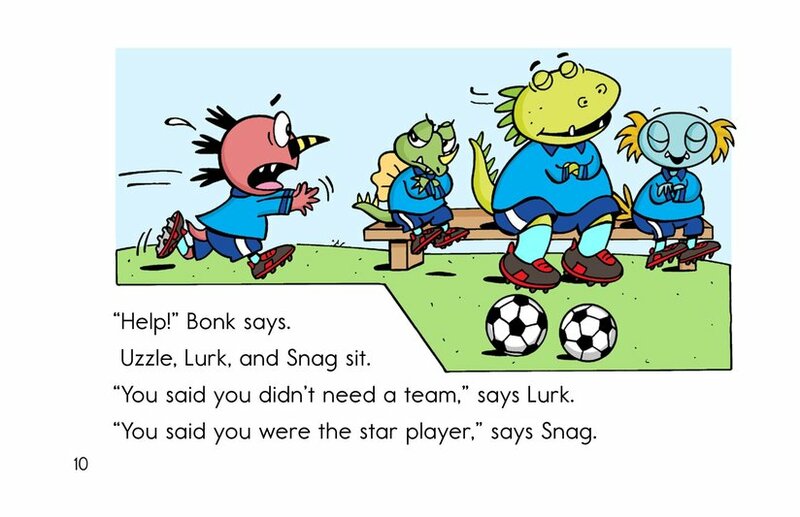 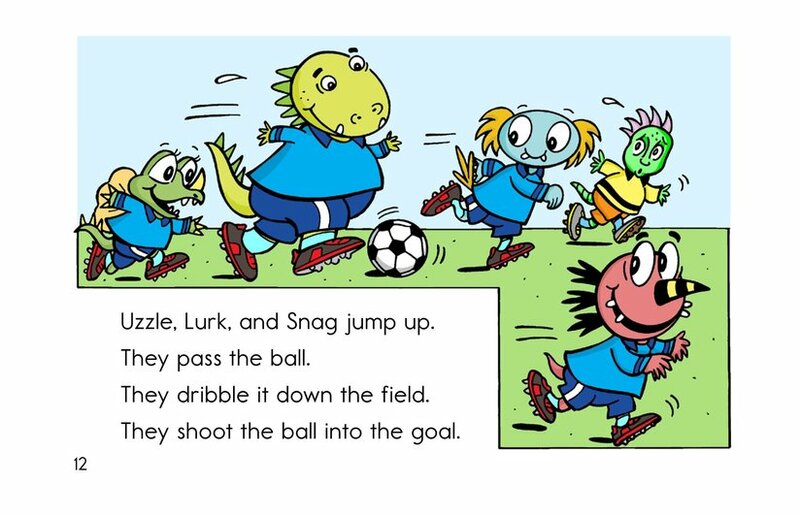 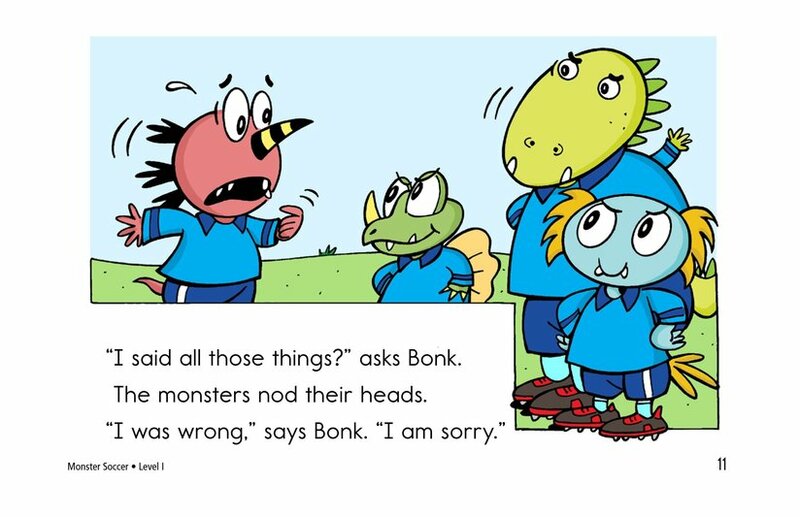 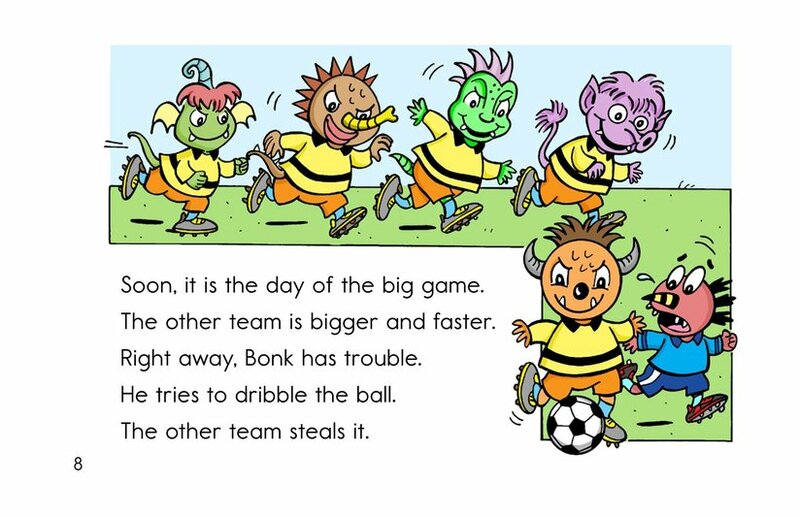 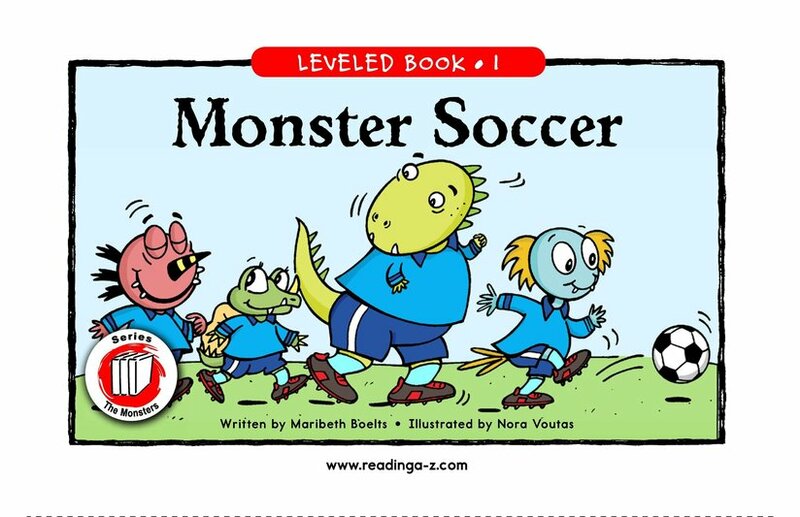 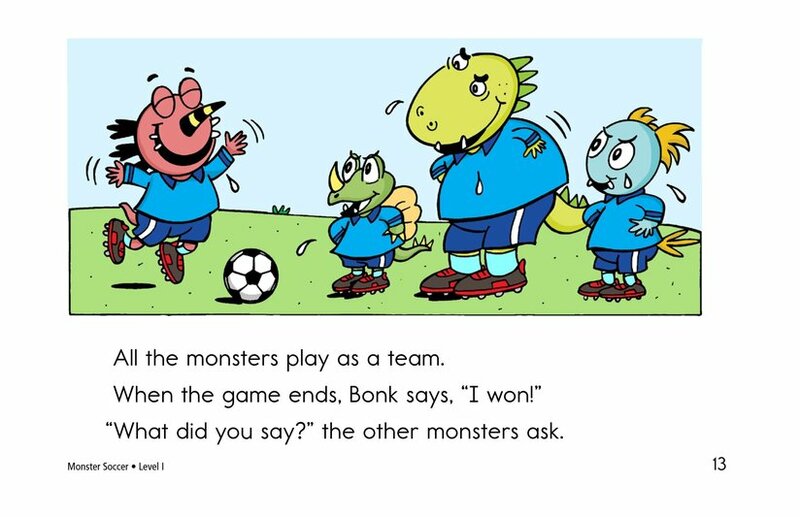 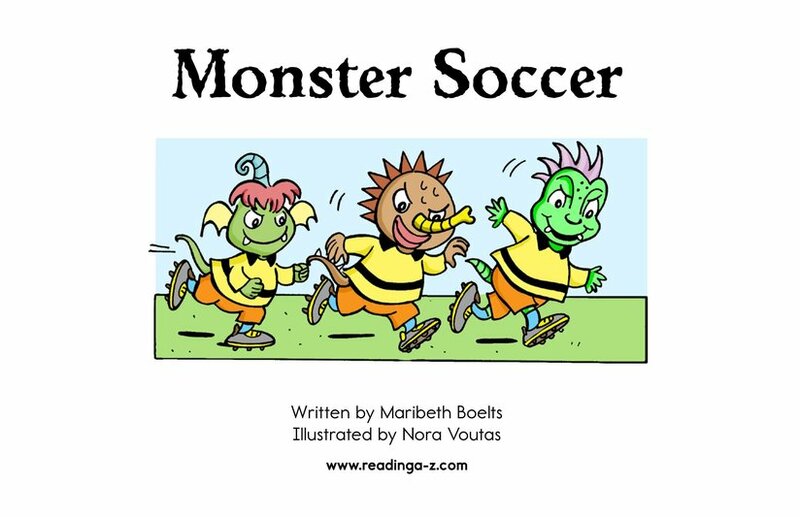 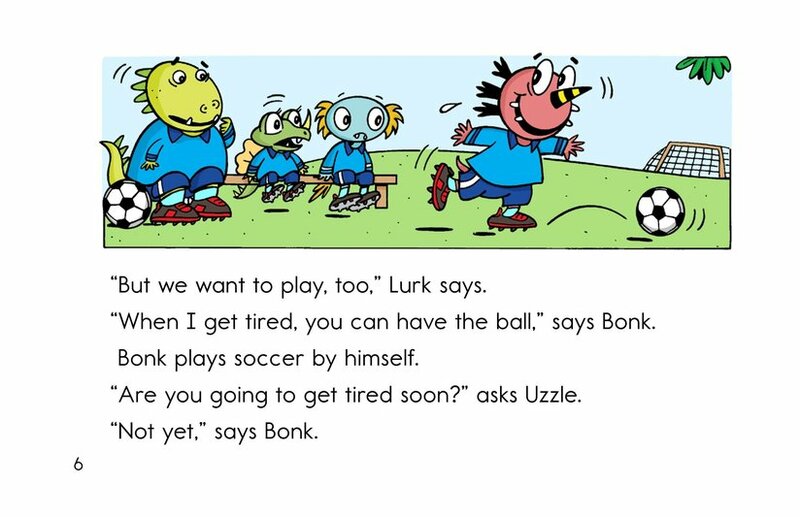 After the Monsters start playing soccer, Bonk brags that he is so good he doesn't even need a team. 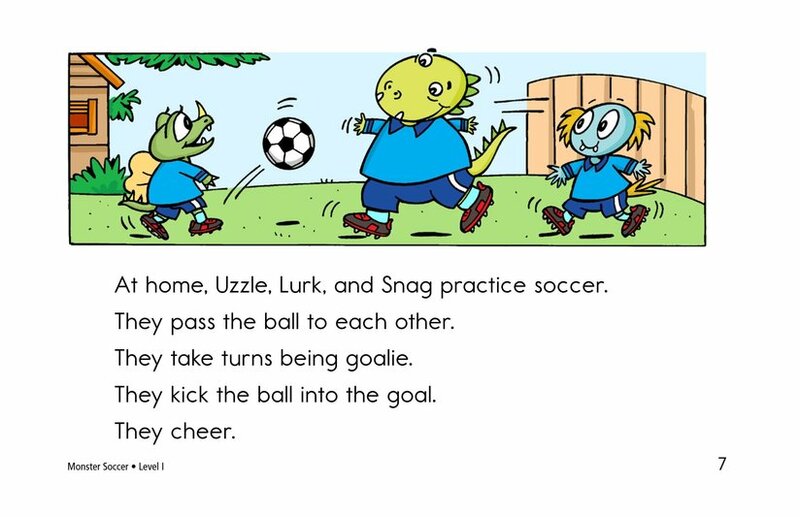 So Uzzle, Lurk, and Snag go home and practice on their own. 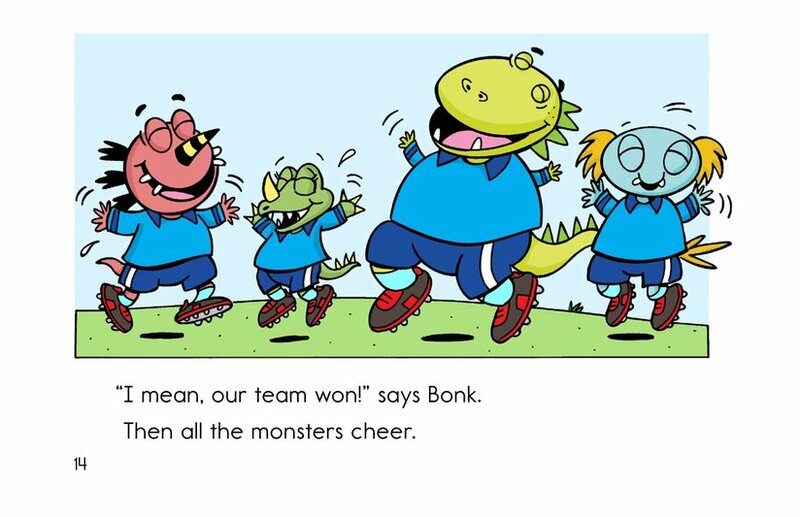 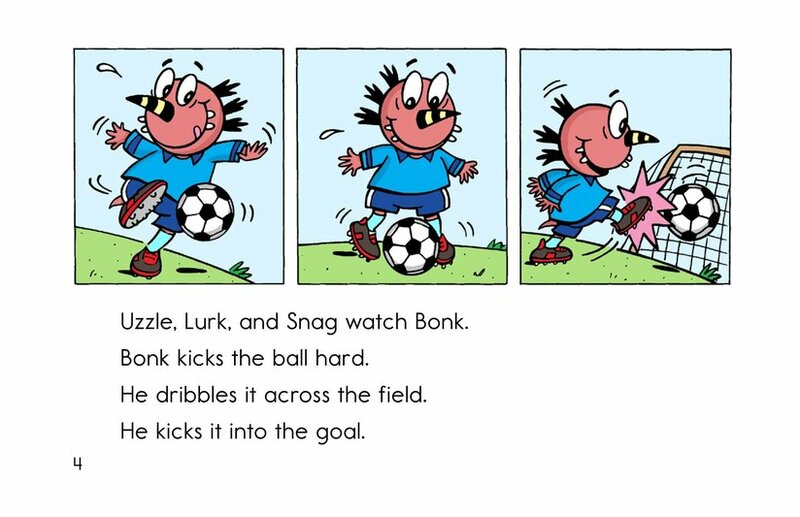 On the day of the big game, Bonk gets into trouble quickly. 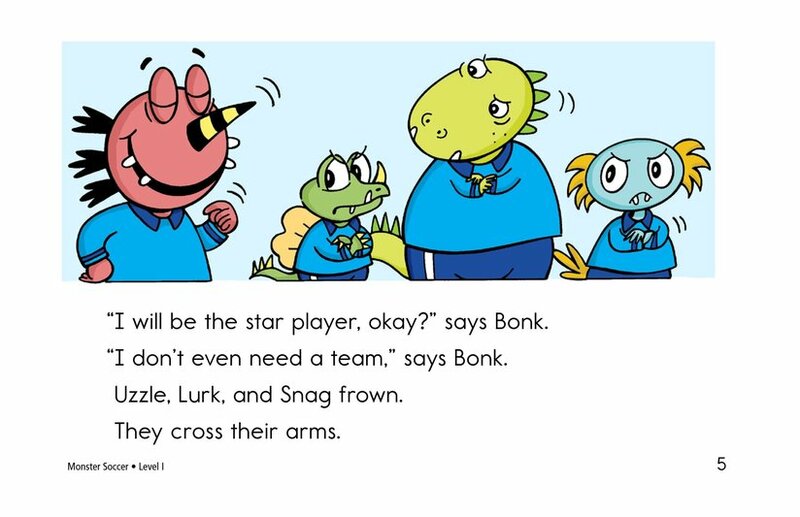 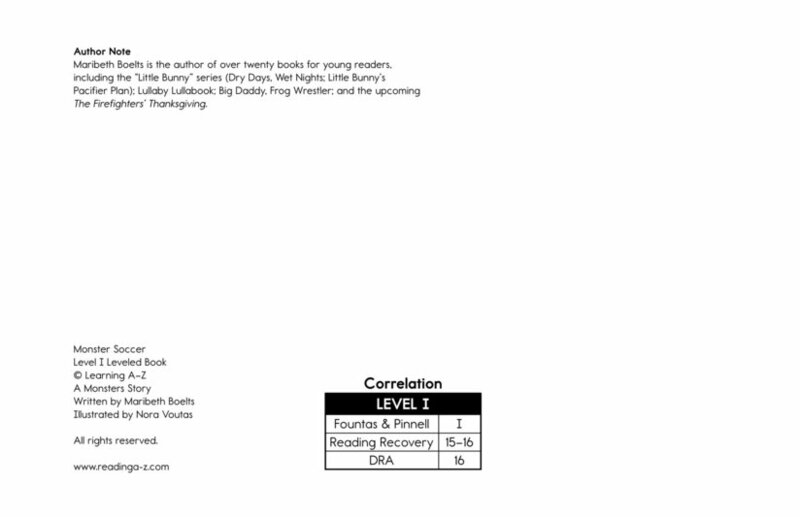 But luckily, his friends jump in and help him, showing Bonk why it is important to work as a team.